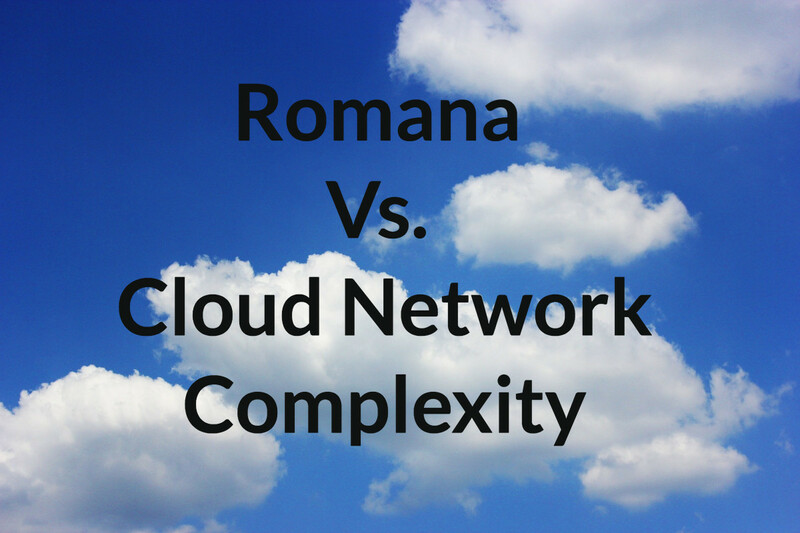 Romana is an open-source project that tackles network and security issues for cloud-native applications. Romana’s goal is to address these issues with the simplest possible solutions using technologies we’re all familiar with–no overlays required. 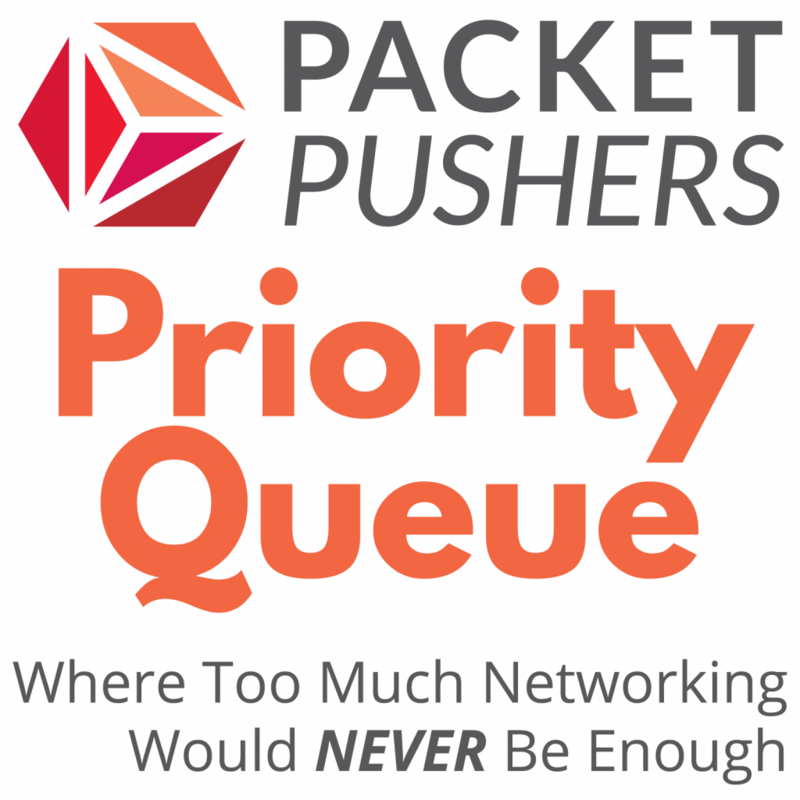 Joining us on Priority Queue to talk about the project is Chris Marino. Chris is part of a team behind Romana, and the founder and CEO of Pani Networks. We’ll explore just what the Romana project is about, drill into its major components, and look at its integration with OpenStack and Kubernetes. We’ll also play Devil’s advocate to look at limitations with the project. To get more details about Romana, check out the project’s blog. Section 1 – Are Cloud Native Networks Really That Complex? What do we mean when we say “cloud native network”? A common solution in this space is an overlay using VXLAN with an SDN controller. What does VXLAN do for us? How does the SDN controller fit in? How hard is it to troubleshoot this sort of architecture? In a nutshell, what is the Romana project? Is there a Romana API? I want to use IPv6 addressing instead of IPv4. When? Native IP with no encap makes me nervous. Why shouldn’t it? How do I explain Romana multi-tenancy to a security auditor? There is zero chance I’m going to use static routes. Will Romana integrate with my BGP or OSPF? How is Romana itself secured so that it’s not provisioning IPs for undesirable endpoints or hosts?